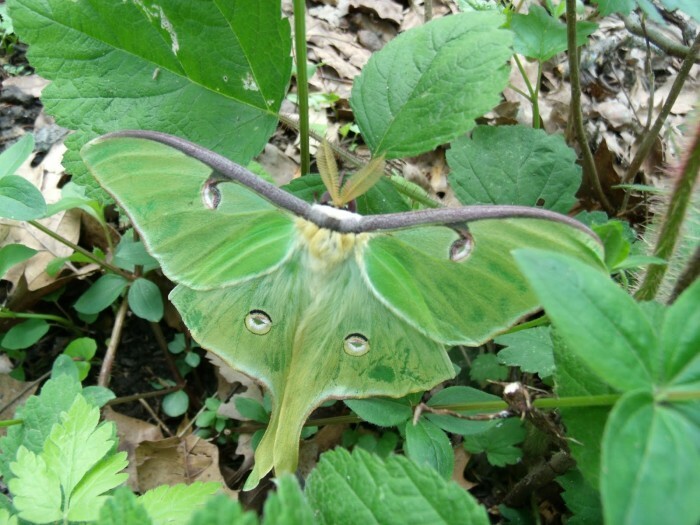 Adult Luna Moths don’t eat; in fact, they don’t even have a mouth. They only live for about a week, and their only purpose is to mate. Wow, I think I’m the exact opposite!